We accept debit cards, credit cards (Visa, Mastercard, Discover, American Express) checks and cash. All cards must be signed by the owner of the card. When unexpected illness strikes a pet, unexpected expense strikes as well. 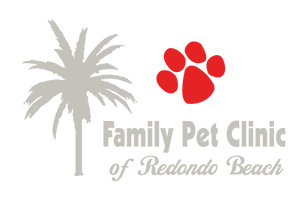 Family Pet Clinic of Redondo Beach understands this and is able to make some special arrangements through the CareCredit program. It takes just 5 minutes to complete an application and will allow you to break down your payment into 6 monthly installments. 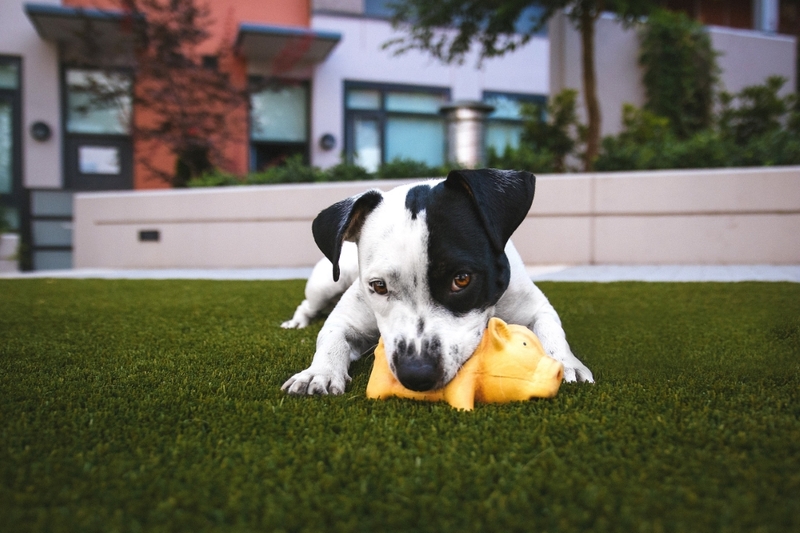 Scratchpay provides pet parents with simple transparent payment plans. Another popular option for your family and pet is insurance coverage. To learn more, please visit the following pet insurance websites.